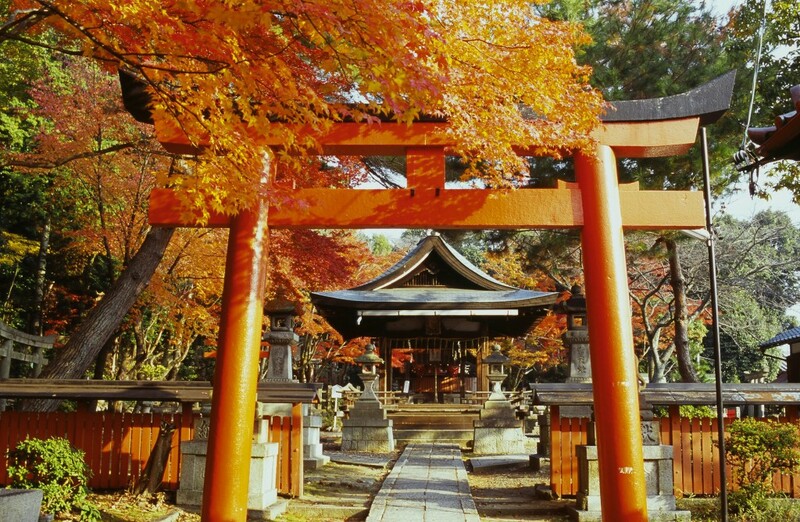 The Higashiyama (Eastern Mountain) district of Kyoto is the city’s richest area for sightseeing. It contains many of its most important temples, shrines, gardens and museums. This walk takes in some of the area’s real highlights and natural beauty while avoiding its more crowded attractions. The route includes the rarely visited Honen-in Temple, the flower-lined Path of Philosophy (Tetsugaku-no-Michi), the sprawling Zen temple complex of Nanzen-ji, and a small Shinto shrine called Kumano Nyakuo-jinja, among other secret spots. Your guide will consult with you at the beginning of the tour to determine where you want the tour to end: If you start in the morning, the tour can finish in an area where you can eat a great Japanese lunch and then continue on to Ginkaku-ji Temple. If you start in the afternoon, at the conclusion of the tour, the guide can take you downtown where you can do some shopping and exploring before dinner. This walk takes approximately four hours and can be done by anyone in moderately good physical condition. The guide will meet you at your hotel/ryokan in Kyoto or at Kyoto Station. You can extend this walk to create a six-hour tour (¥36,000 per group). For the six-hour option, you can include part of our Walk 3 (Classic Southern Higashiyama) or you can explore some secret temples on Yoshida-yama Hill, including Shinnyo-do Temple and Kurodani Temple. If you’d like to do an eight-hour tour (¥44,000 per group), you can combine this with the full Walk 3 (Classic Southern Higashiyama).